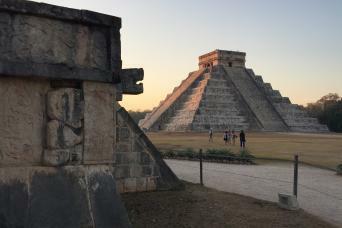 Explore Chichen Itza’s impressive pyramids, plazas, and temples and feel the mystic power of the once-great Mayan Empire! Please wear light, comfortable clothing and walking/hiking shoes. Bring your sunglasses, hat, bathing suit, biodegradable sun block, and camera! 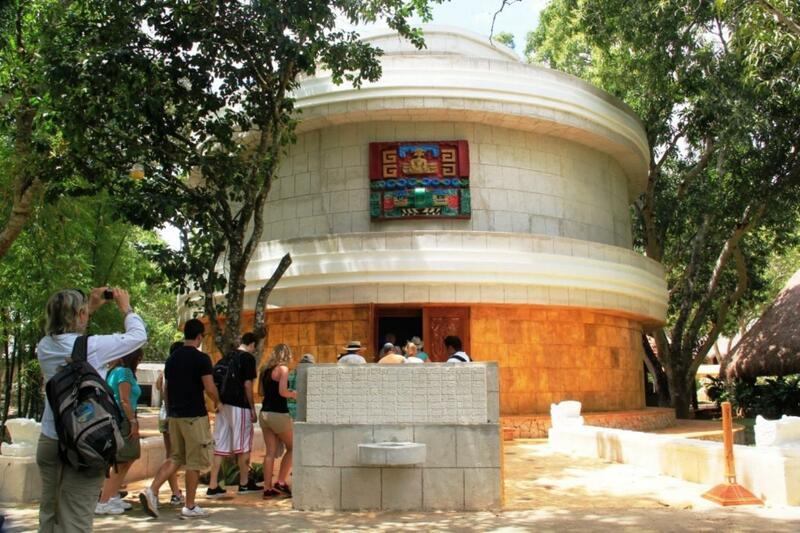 Arriving at the Mayaland Hotel, you will be accompanied to your 2 hour tour of Chichen Itza by our certified guide, who will introduce you to the secrets of the Maya through the Mayalands private entrance, with a cold bottle of water for your visit. 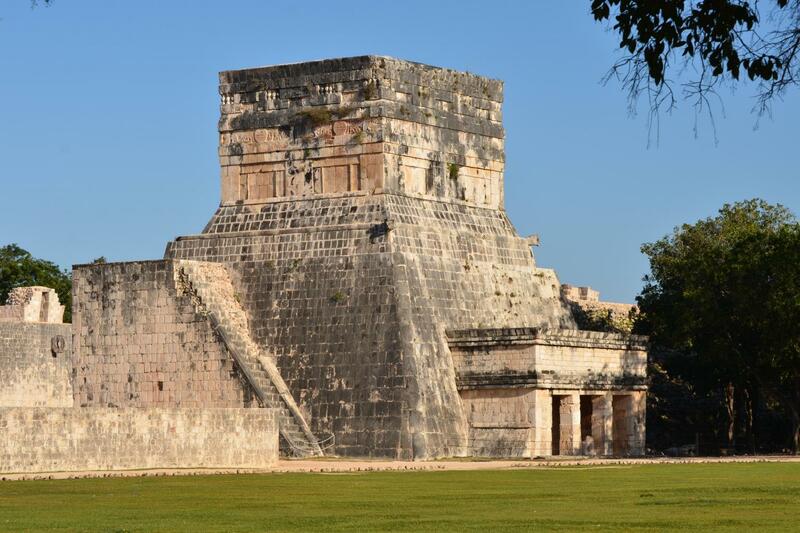 Your guide will explain the historical significance of all of the most important temples of this ancient city before leaving you to enjoy Chichen Itza at your own pace. 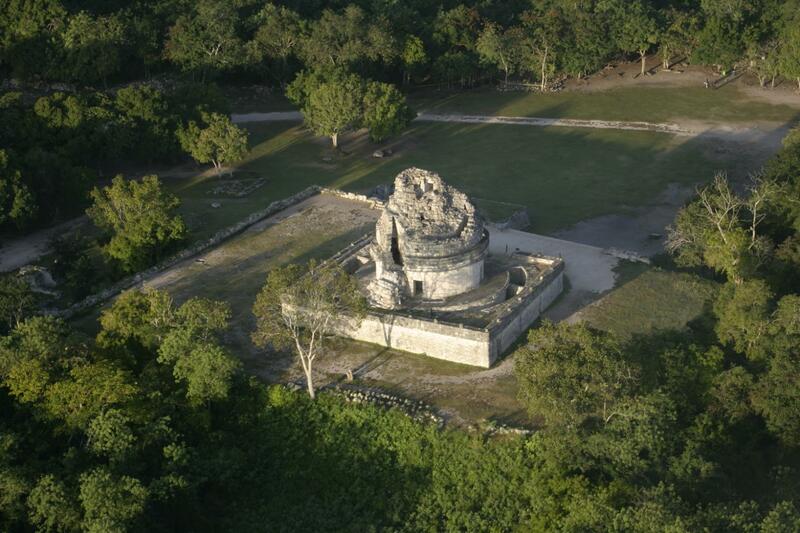 Admire the Pyramid of Kukulkan, one of the 7 Wonders of the New World, the Temple of the Warriors, The Ball Court, The Observatory, The Nunnery and beautifully conserved smaller temples in their vicinity. Take pictures. 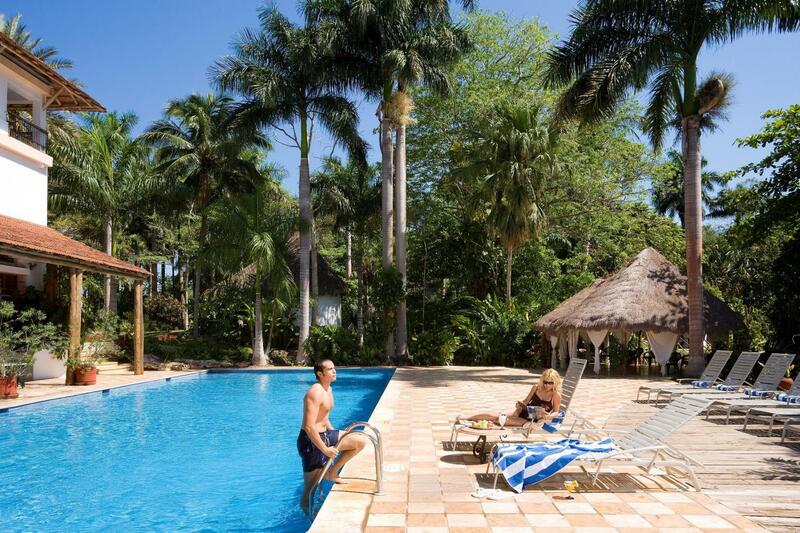 Upon your walking return to the Mayaland Resort, take time to enjoy our pools and facilities, meant to compliment your Chichen Itza Experience in a most unique way. 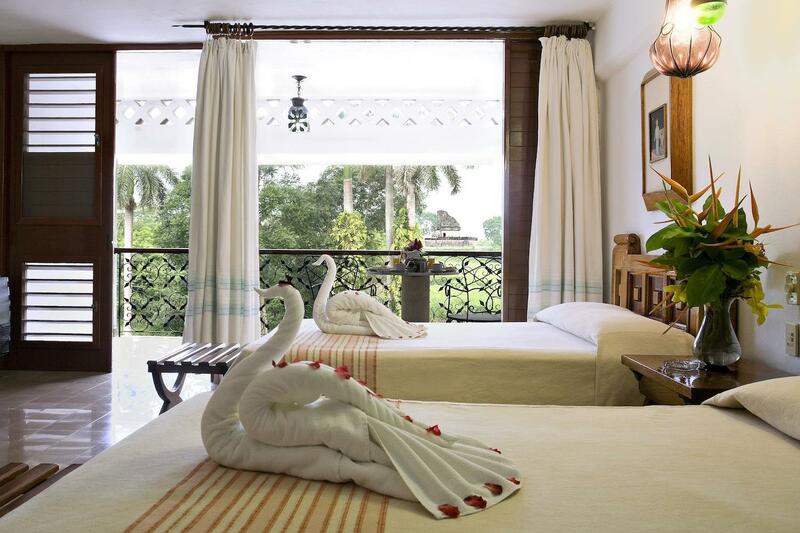 Once you visit to the site, your room will be ready to accommodate you at this exclusive destination, inside the Chichen Itza Park! A truly unique experience!! 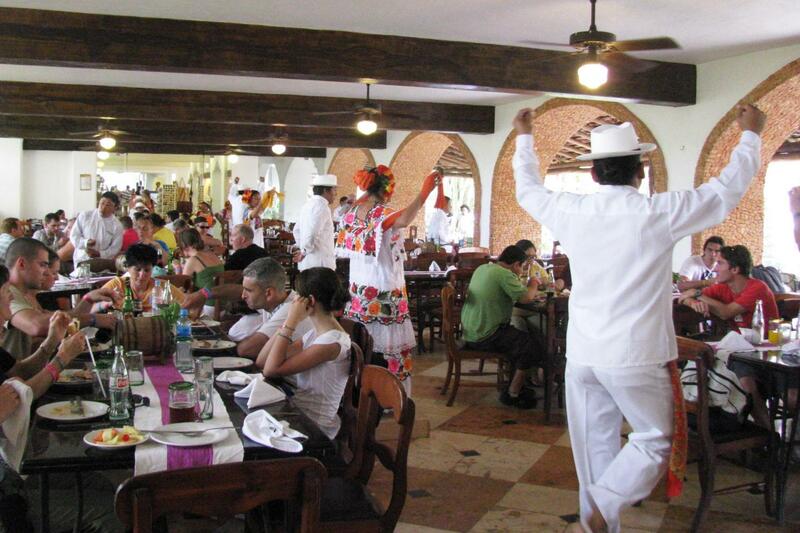 Enjoy a delicious buffet lunch at the Mayaland Hotel. During lunch you will be entertained by our traditional Yucatan music and dance performances by the Mayaland regional ballet. 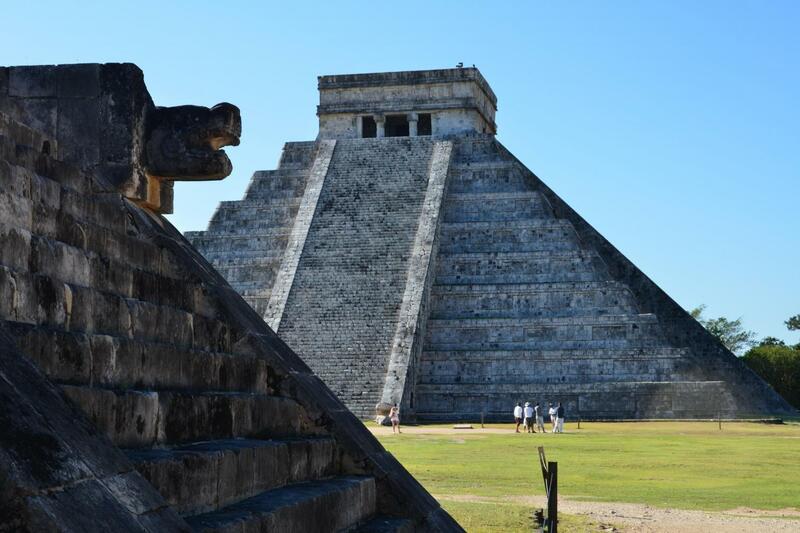 After lunch you may choose to return to Chichen Itza, take a dip in the pool, relax on a lounge chair or stroll through the hotels tropical gardens. 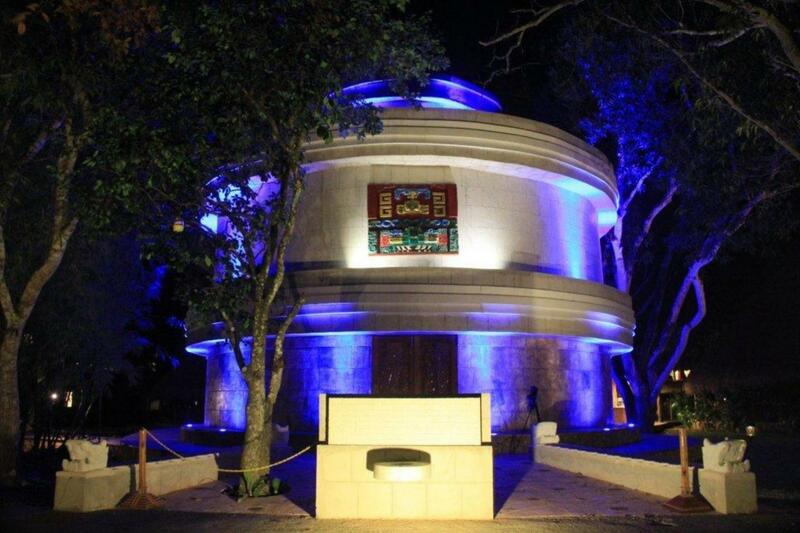 You have time to visit and experience the Mayan Planetarium located inside the resort. 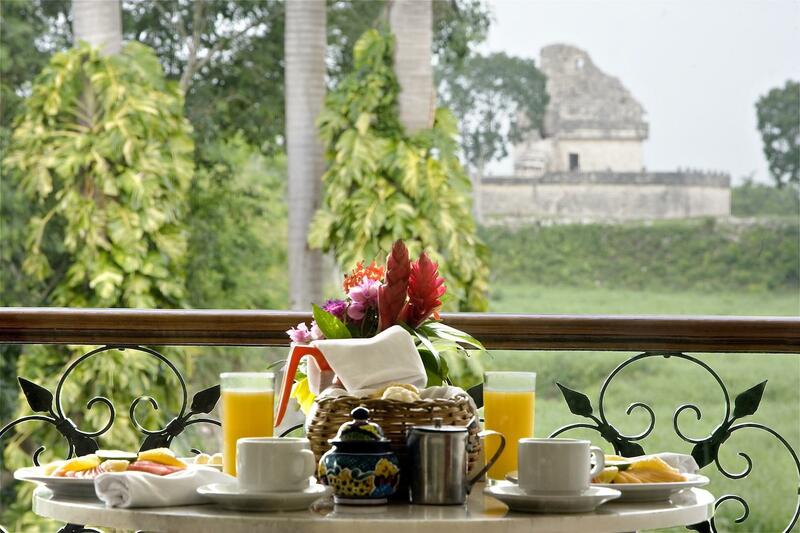 Enroll in Maya cooking classes in the morning. Nominal admision fees not included in tour. 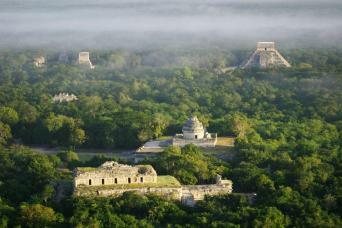 At night, enjoy a deep look to the stars and constellations in the middle of the dark jungle and relaxing on a hammock. 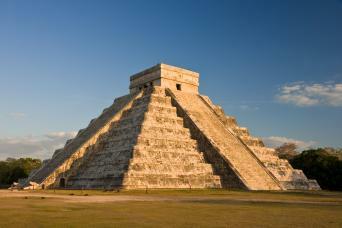 Next day transportation to Mérida will depart from Mayaland Hotel at around 2:30 pm.